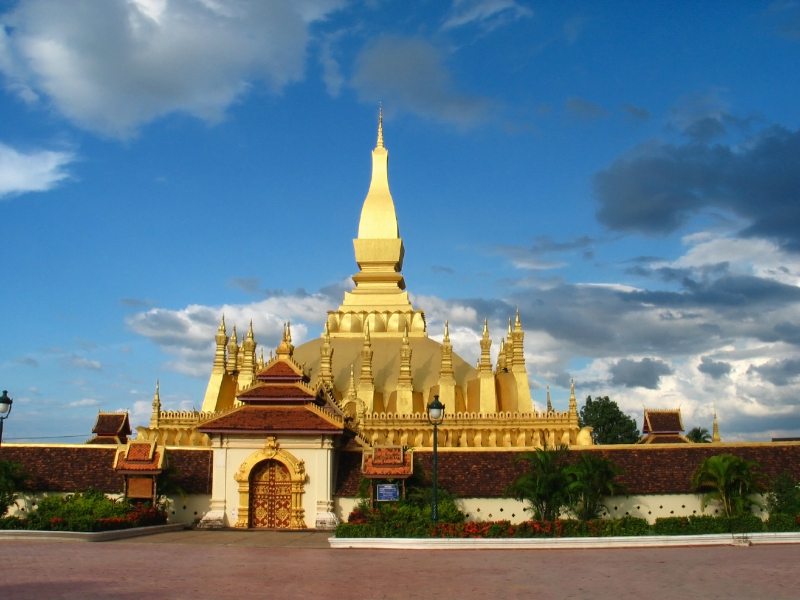 Vientiane, Laos' capital, is one of the most low-key, friendly capital cities in the world. With its tree-lined avenues and manageable traffic, Vientiane still retains an old-fashioned charm, despite its haphazard attempts at economic development. Though urbanization is slowly transforming it, the city's character is preserved in the many small neighborhoods (really former villages known as bans), each with its tree-cloistered wat and paddy fields.